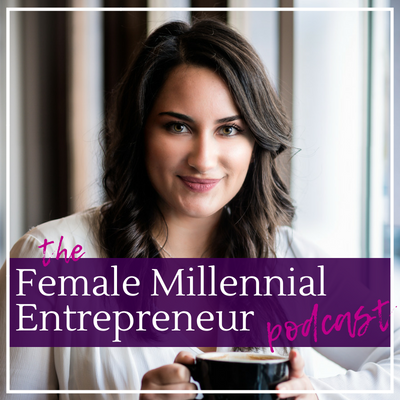 The Female Millennial Entrepreneur Podcast can be found on iTunes and Google Play! Interested in submitting a potential guest, or want to be featured on the show yourself? Fill out the form below. Have a suggestion for an episode or a specific question you'd like answered on the show? Send it in a message here!